A Celebration of Emmett’ life will be held on Sunday March 31, 2019 at Colonial, 86 Circular Avenue, Hamden at 4pm. Viewing in Colonial from 3-4pm. 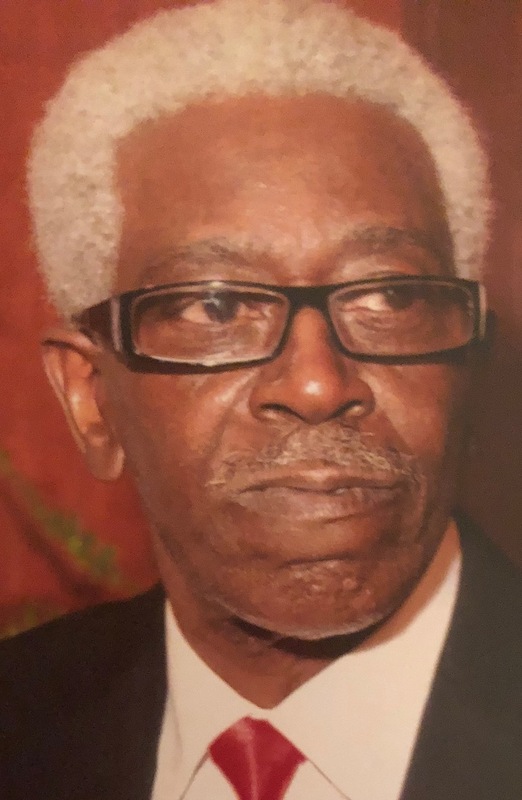 Emmett J. Malone Jr., age 78, of New Haven, was called home March 25, 2019. He was born on June 21, 1940 in Kansas City, Kansas to the late Emmett and Willie Mae Malone Sr. 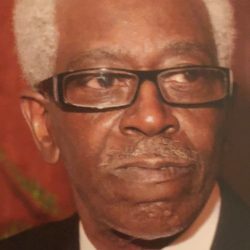 He leaves to cherish his memory his children Emmett Fritz, Rhonda Ford, Micheal Malone, Yolanda Malone, and James Baker; Step children Lindsay Burton & Victoria LaFrazier; Siblings Ernest and Micheal Malone; A Host of other relatives and friends. Predeceased by Siblings Ponnie and Sharon Malone; A longtime Companion Lynn LaFrazier.